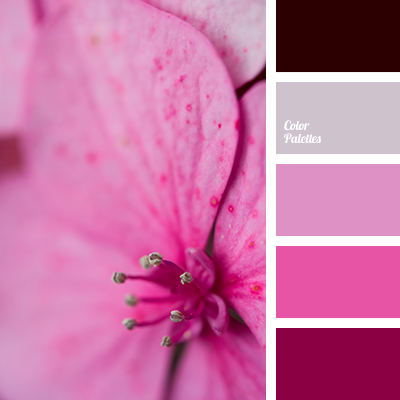 cold shades of purple, color of fuchsia and shades of pink, color silver, dark burgundy, dark cyan, dark lilac, gray-cherry, gray-lilac, gray-pink, marshmallow color, pink carnation, sandy pink, shades of purple color, ultra pink. 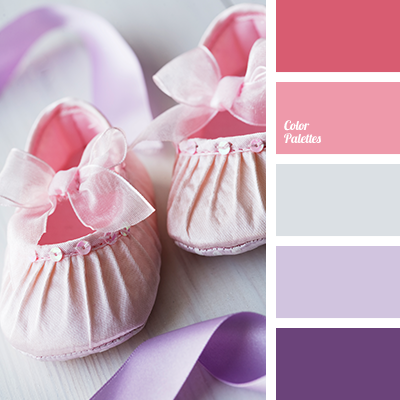 burgundy, color matching, color of lavender, color of lilac, color silver, dark-violet, gentle color solution, gentle pink, gentle raspberry, gray, light purple, lilac, lilac color, palette of colors for an interior, shades of lilac, shades of purple, silver. 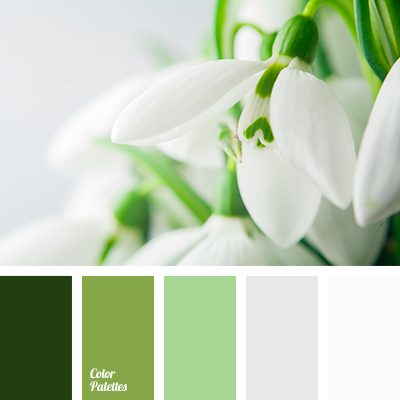 color matching for home, color of leaves, color silver, color spring, dark green, gray, greenery, Pantone color 2017, shades of gray, shades of green, silver, wedding color scheme, White Color Palettes. 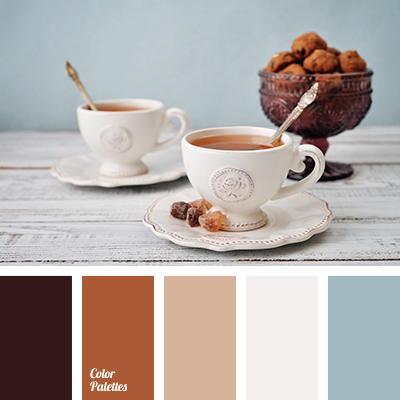 "dusty" blue, Blue Color Palettes, blue with a shade of gray, brown, color of brown sugar, color of sugar, color of tea, color silver, dirty white, gray, gray-blue, light gray, reddish, shades of brown, white and silver. 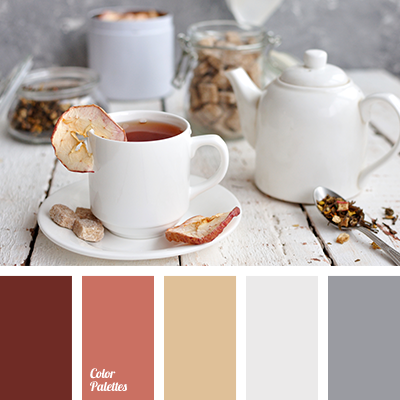 brown, coffee color, coffee tones, color of cappuccino, color of skin, color of tree, color silver, colors of autumn 2018, dark brown, gray, pastel brown, red tree color, shades of brown, silver, steel, White Color Palettes, wood color. 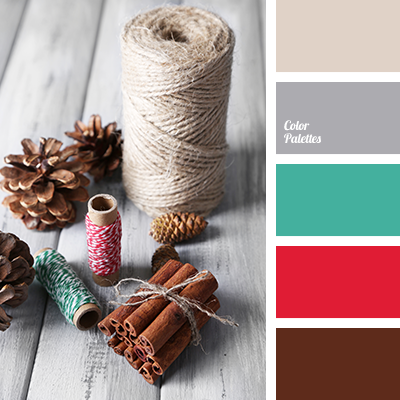 beige, bright red, brown, burgundy-brown, christmas palette, color matching, color of chocolate, color of flax, color silver, color solution for winter, emerald, gray, light emerald, palette for the New Year, Red Color Palettes, steel. 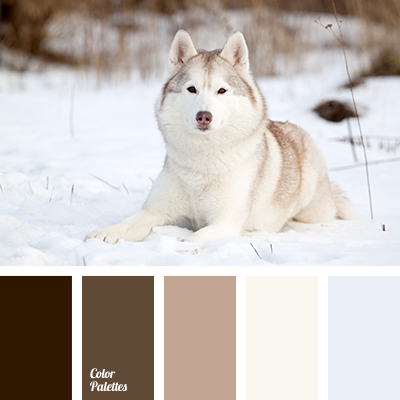 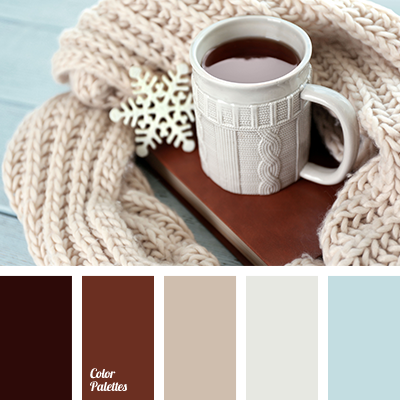 Blue Color Palettes, brown, coffee, color of brown sugar, color of sugar, color silver, colors of winter 2018, cream, dirty white, gentle blue, gray, gray beige, gray-blue, light gray, reddish, shades of brown, warm brown.